Posted on November 14 at 10:01PM. Buchanan Park Nicole, a 3 year old Natural poll Welsh Black Female, with her 7mth old heifer calf, took out the ultimate prize of ‘Supreme Exhibit’ from 400 head of cattle exhibited - from 28 beef breeds exhibited from 3 states. Nicole was first awarded Interbreed Senior Champion Cow from 24 other beef females, before she was crowned Supreme Exhibit. The 3 Judges were unanimous in awarding Nicole the top prize. 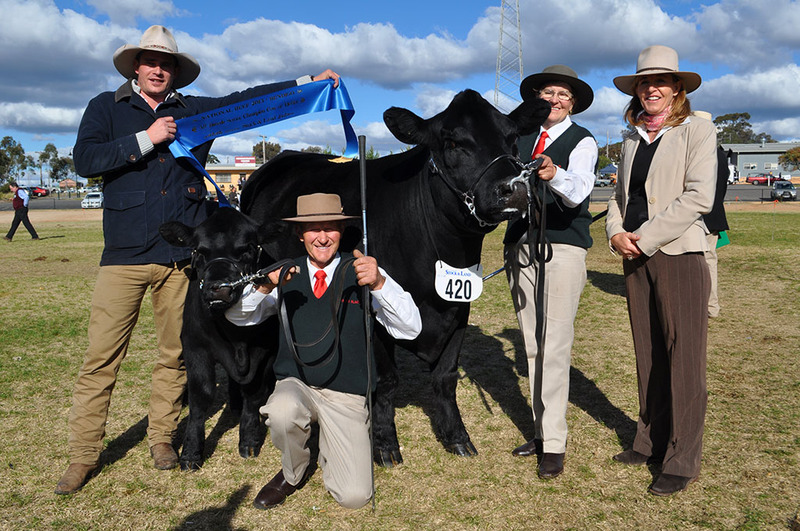 Buchanan Park also took out Interbreed Best Group of 3 – from 22 other beef breeds in the ring at the one time. A fantastic achievement for our Stud and the Welsh Black breed. 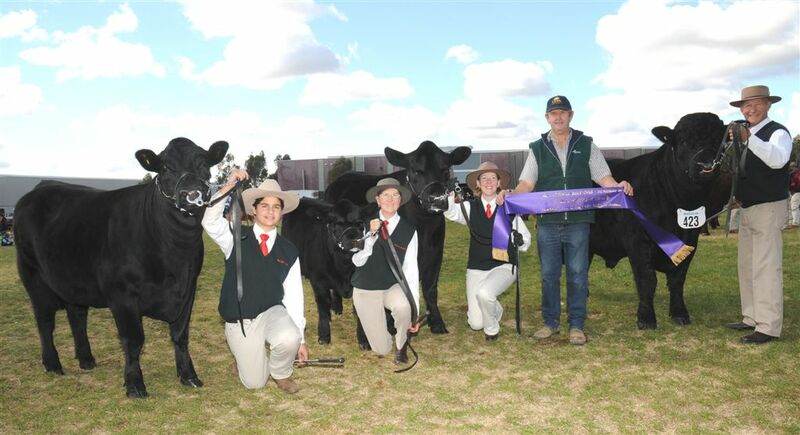 3 of our winning exhibits paraded at Bendigo this year were sired by Buchanan Park Jackson. 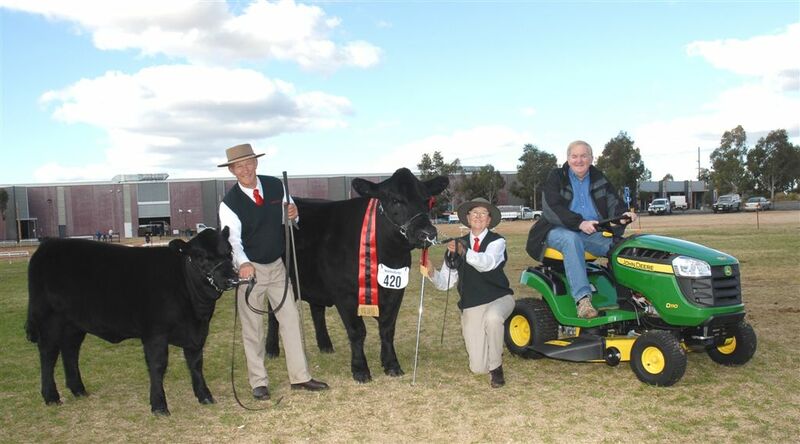 Jackson was awarded Interbreed Junior Champion Bull at National Beef Bendigo in 2008. Nicole was described as a standout, ‘oozing quality, femininity, with lovely udder, and a good calf behind’.